Like almost every female on the planet, I love shoes, specifically heels. Heels are the best. 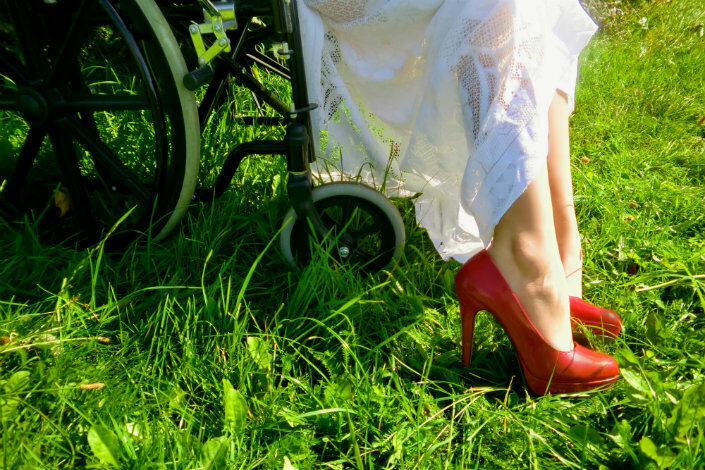 The only time I can wear heels these days is when I'm sat in my wheelchair. I'd love to be strutting around in a pair of killers, rolling in a pair of killers doesn't look or feel as good, it doesn't compliment my feminine assets like it did when I used to walk around in a pair of 5 inchers, and it doesn't make me appear taller or more slender. Like anything in life though we have to make the most of what we've been given and seeing as I've been given a body that doesn't work as it should do, if heels are only to be worn whilst sitting, that's what is to be! You've got to work with what you've got! 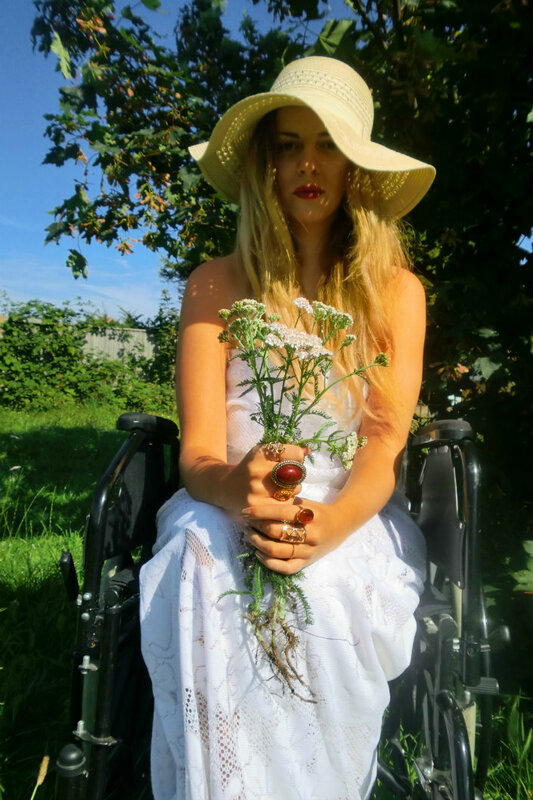 Today I want to share with you a service which I think my disabled readers, and readers with long term illnesses as well as their families might be interested in. Since I've been a wheelchair user I've seen just how difficult it is to get out and about with a wheelchair, especially if it means travelling in a vehicle. Public transport can be hell, and if the boot of your car is small like mine, getting your chair in and out of it can be extremely difficult. I dread to think how those with electric scooters cope. 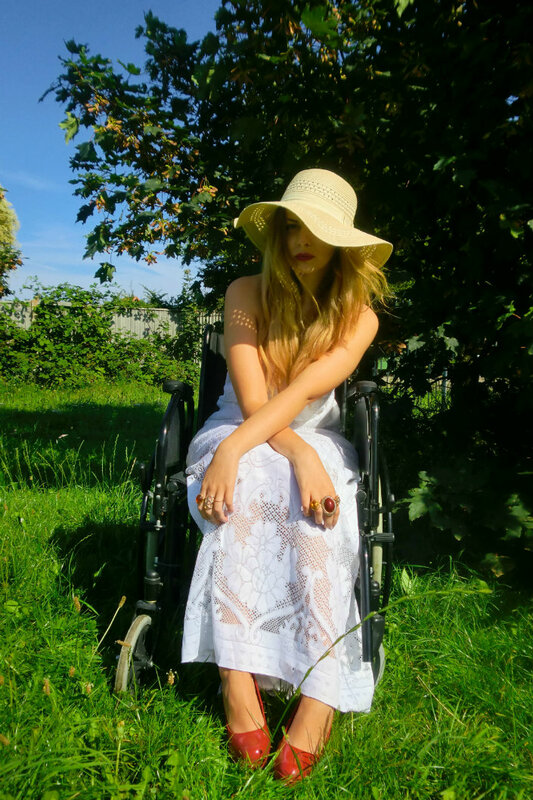 Not all of us can afford to pay the price for a disabled accessible car, and if like me you have an illness whether it's short term or chronic rather than a permanent disablement, you're probably not going to want to splash out that kind of cash anyway. For the amount of times I leave the house, I'd be throwing my money away if I did that! This is where Allied Mobility comes in. 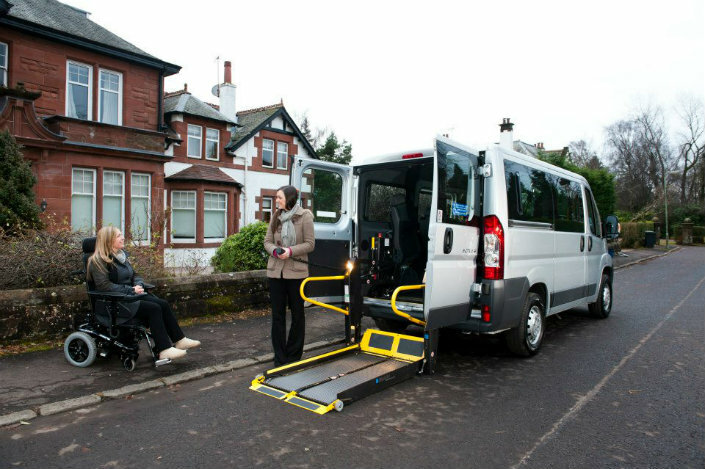 Allied Mobility offer many services to make travelling and transport more affordable, and easier for disabled people, because let's face it, when it comes to transport we need all the help and assistance that we can get! Have you ever wanted to go on a day trip, or go away on a holiday but the lack of accessibility and space in your own car has put you off? Is using public transport a big no no? 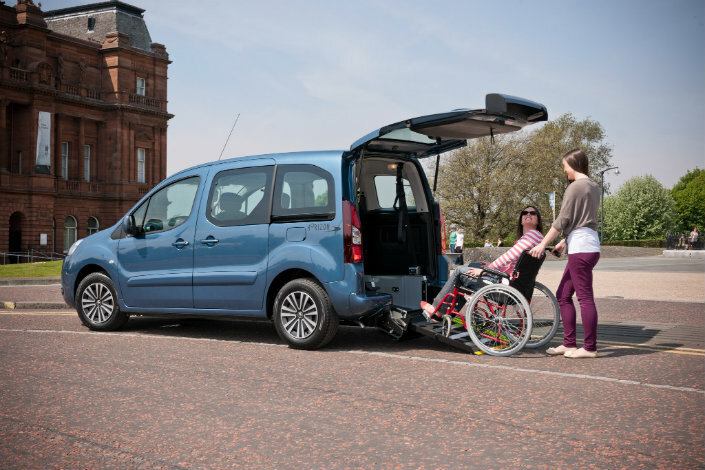 Why not consider hiring a wheelchair accessible vehicle. It could be just the thing to make your day trip/holiday wishes come true! Of course there are many reasons why hiring a wheelchair accessible vehicle is appealing. I could sit here and list a thousand reasons, but 1. We'd be here a while, and 2. If you're disabled you can probably think of lots of reasons yourself! 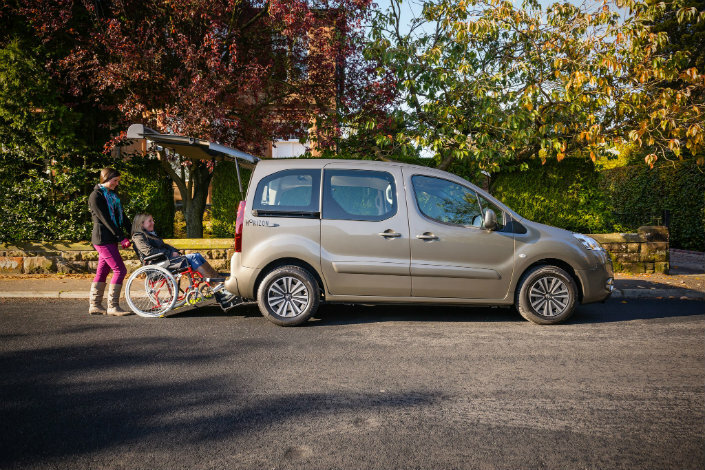 The vehicles Allied Mobility have available all have a wide range of accessibility features which help to ensure travelling in your wheelchair is as comfortable and as trouble free as possible. If you don't want to or can't afford to buy a brand new car tailored for all of your disabled needs, hiring an accessible car for a day, a week, a few weeks or even for a few months could prove to be extremely helpful. I wish I'd have known about their services a long time ago, they could have spared me many unpleasant journeys not to mention more trips out of the house which in my opinion are just as important as medication. Nobody wants to feel isolated because of a disability or illness. Allied Mobility have several cars available in both automatic and manual depending on the preference of the driver (very handy) which all have different options so you can easily find the car most suitable for your needs and requirements. There are cars available from different manufacturers including Peugeot, Renault and Volkswagen, and they offer a choice of seating arrangements to accommodate as many people as you need which is great if you have a big family, or if you are thinking of going on a day trip with your friends! The more the merrier as they always say! I love that something as simple as hiring a vehicle that is wheelchair accessible gives back some Independence. Disabled people want to stay as independent as possible, but unfortunately that can be difficult when you are facing obstacles caused by your disability. I'd love to have a road trip with my friends, or go out for the day with my family without having to worry if there will be enough room for us all plus my wheelchair. I love that there is such a wide range of options available on their website www.alliedmobility.com covering so many areas and needs and there is something for everyone no matter what your disability is, or if it is temporary or permanent. When I see services that make life easier for disabled people it makes me happy and it makes me do a little spin of joy in my wheels. Allied Mobility have premises all over the UK, and they have lots of friendly people to advise and offer a hand in choosing the best service for you. Have you used any services from Allied Mobility before? Is this something you'd like to do? What do all my spoonie friends think about one big road trip with a hired car?! That would be pretty amazing, wouldn't it!